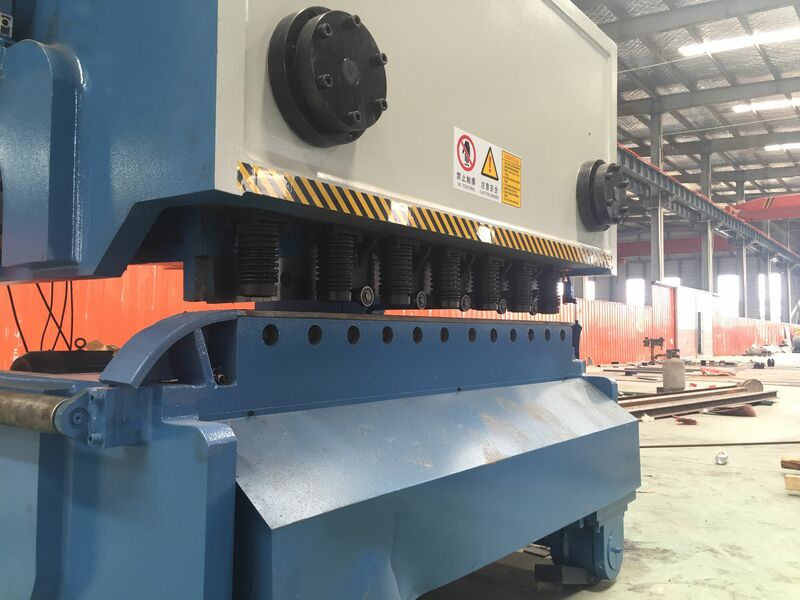 * The second generation of hydraulic shear. 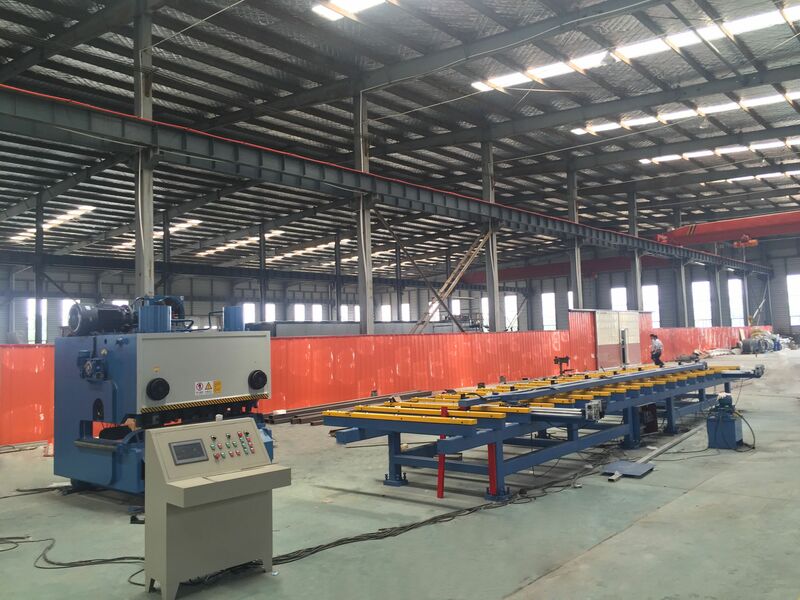 * Welded Steel plate structure, heating to eliminate stress, with high strength and good rigidity. 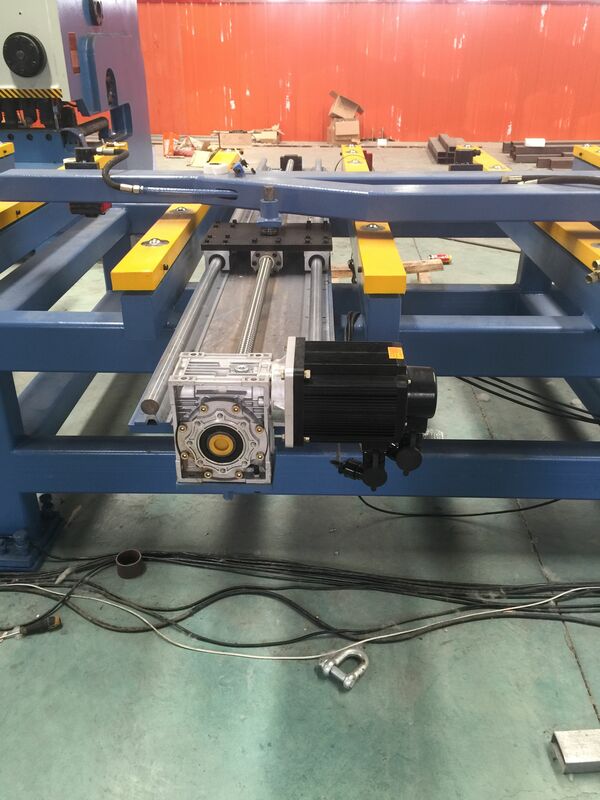 * Advanced integrated hydraulic system with an excellent reliability. * The rolling guide with 3-point support and improves the shearing quality. * Rapidly, accurately and conveniently adjusting the blade clearance with the hand wheel. 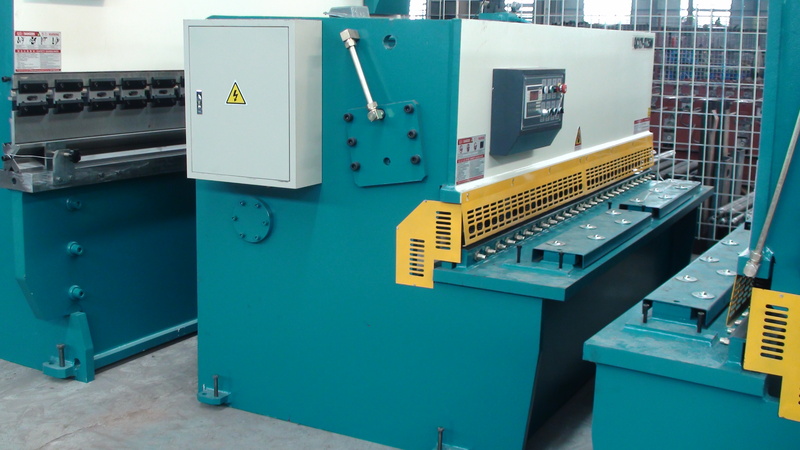 * The rectangular block blades featuring long lifetime with 4cutting edges in several sections. 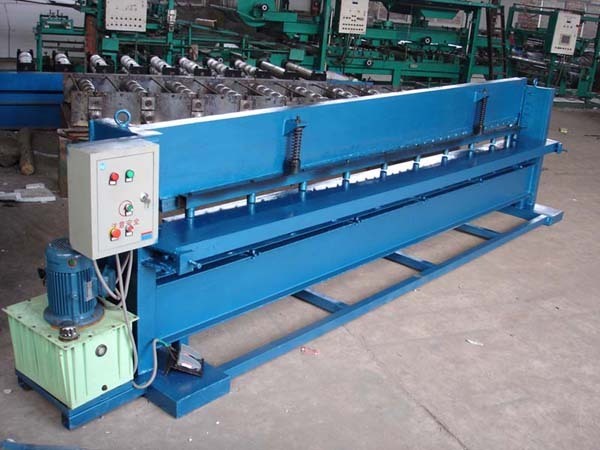 * The adjustable rake angle can minimize plate deformation. 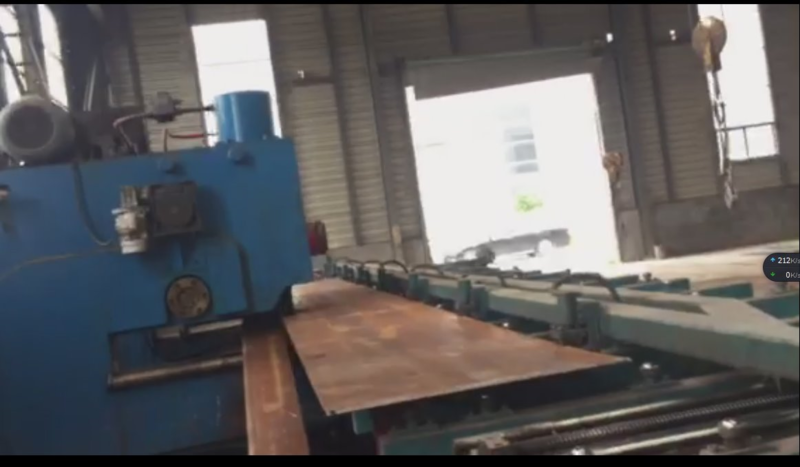 * As the cutting beam has been designed in inner- inclined structure, it is easy for plates to fall down and the accuracy of products can be also guaranteed. 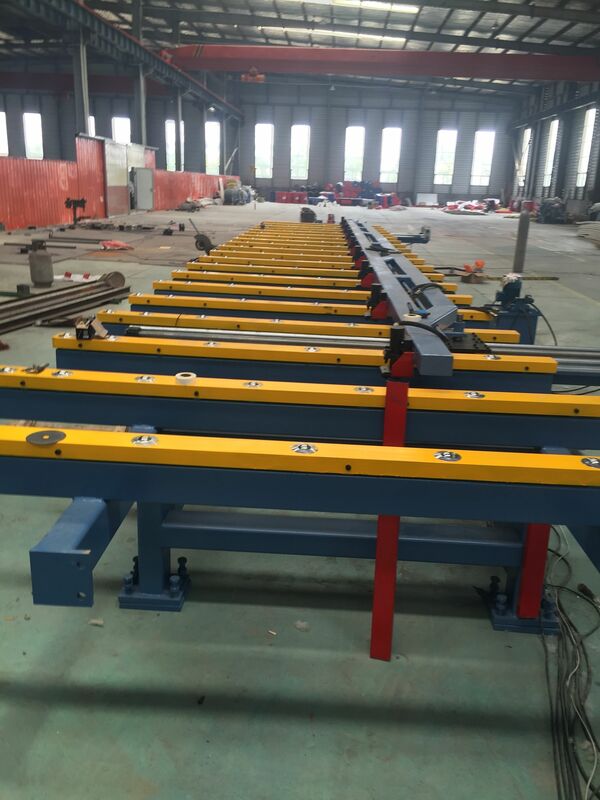 * Counter for the motorized back gauge and front control post. * Rear plate-support of the machine (optional).